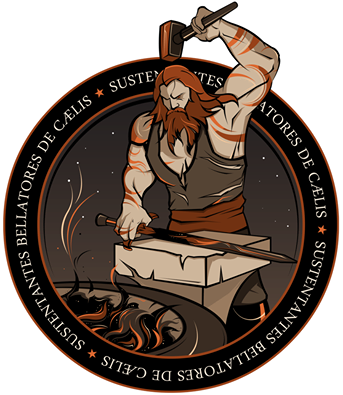 Using small satellites or CubeSats to establish a constellation of communications satellites provides a cost-effective alternative given their compact size and therefore low launch cost as well as their overall design simplicity. The SNaP missions set out to demonstrate the feasibility of nanosatellite communications and begin to deliver operational services in an expansion of the previous satellites designated SMDC-ONE. 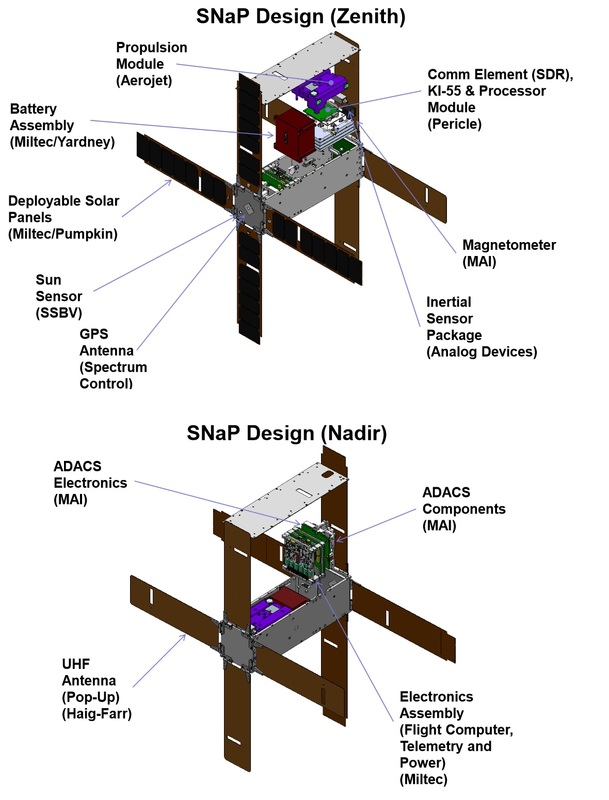 The 5-Kilogram SNaP satellites feature four deployable solar panels on the zenith side for power generation and a four-panel UHF phased array antenna on the nadir side. The satellites have a propulsion capability for orbit-raising and maintenance. Additionally, to keep the antenna pointed to Earth, the SNaP satellites host an active attitude control system. The SNaP satellites can deliver five times the data throughput of the SMDC-ONE Satellites and will primarily be used for voice and point-to-point data communications. 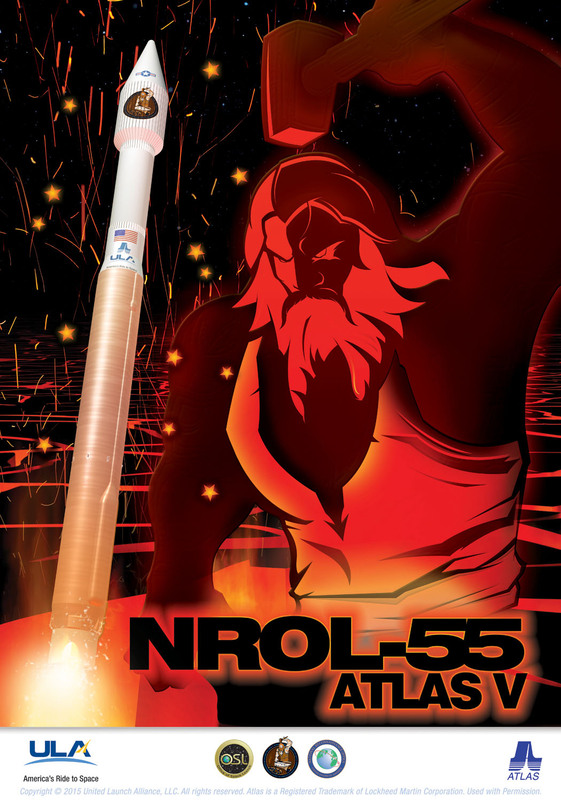 Three SNaP satellites are part of the NROL-55 launch, named SNaP-ALICE, SNaP-EDDIE and SNaP-JIMI.